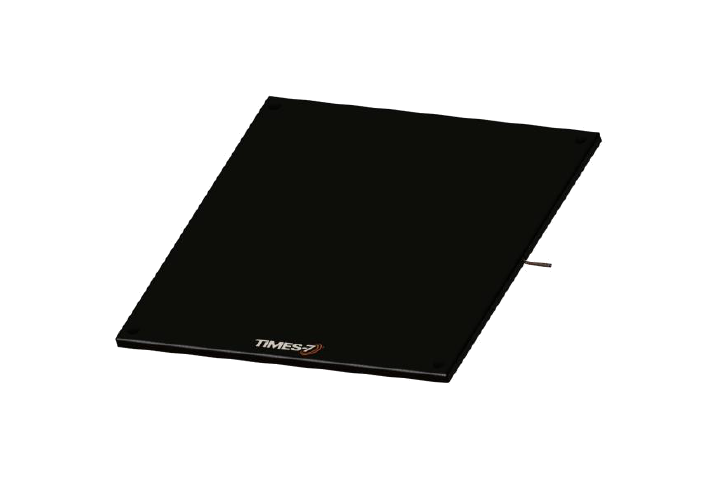 The Times-7 SlimLine A7030C UHF RFID antenna that offers a highly scalable antenna solution for a wide range of RFID deployments. 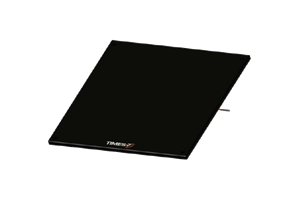 Part of the SlimLine range of shelving antennas, the A7030C with its innovative ‘Array-Ability’ design offers a highly scalable and customized antenna solution for a wide range of RFID deployments. At just 8.5 mm / 0.3 “ thick, the A7030C combines ultra-low profile and intelligent scalable design, with the performance of a circularly polarized UHF antenna. With a highly durable ABS radome and flexible easy mounting options, including the use of innovative ‘Array-Ability’ feet, the A7030C is ideal for existing shelving systems, providing real-time asset & inventory management – it’s quite simply the smartest antenna on the shelf.